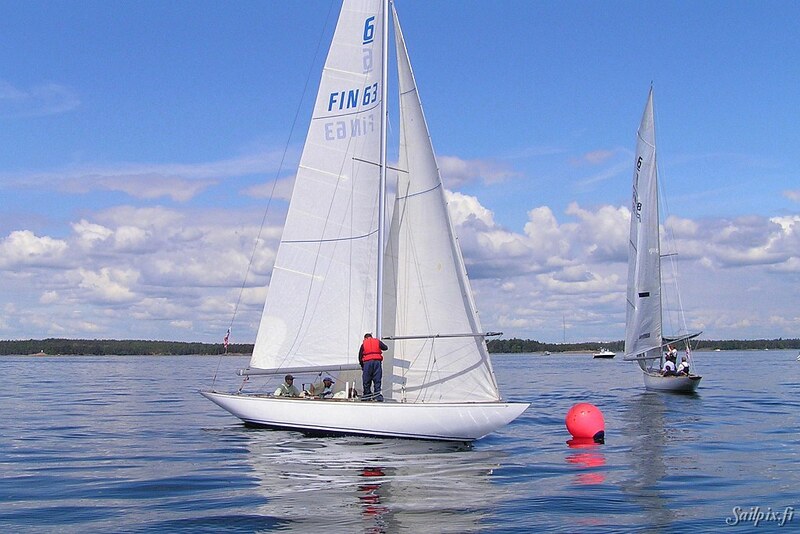 19.6.2014: QCNC organized by Esbo Segelförening was the first race sailing photography session which I count to systematic photographing of race sailing. 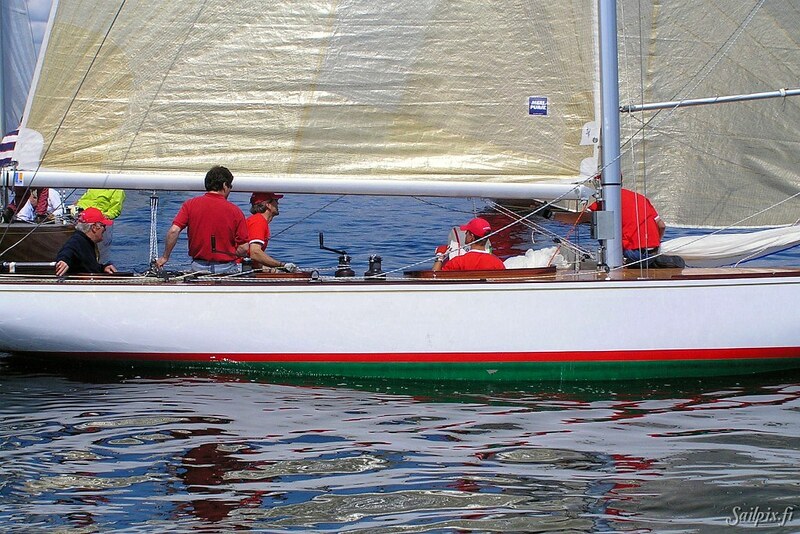 In other words the start of Sailpix. 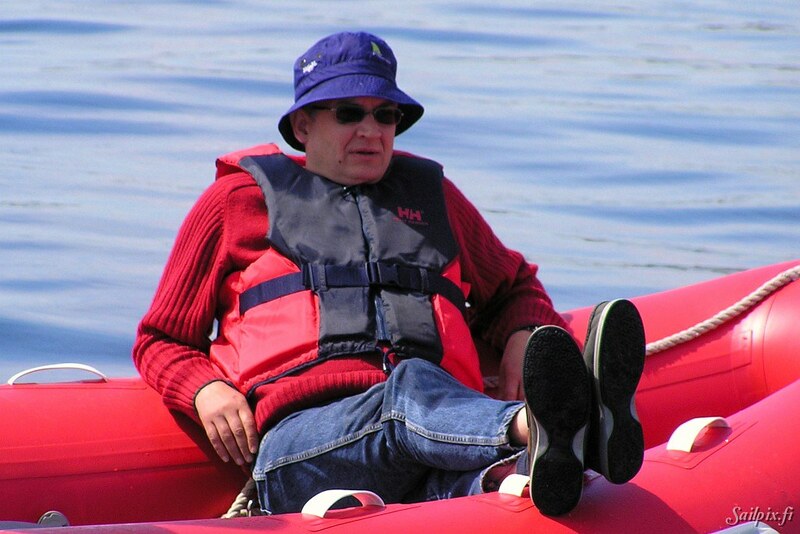 I used my recently acquired new Olympus Camedia C760UZ camera, which was a 3 Megapixel camera with 10x zoom, equivalent to 42-420 mm in 35mm format. 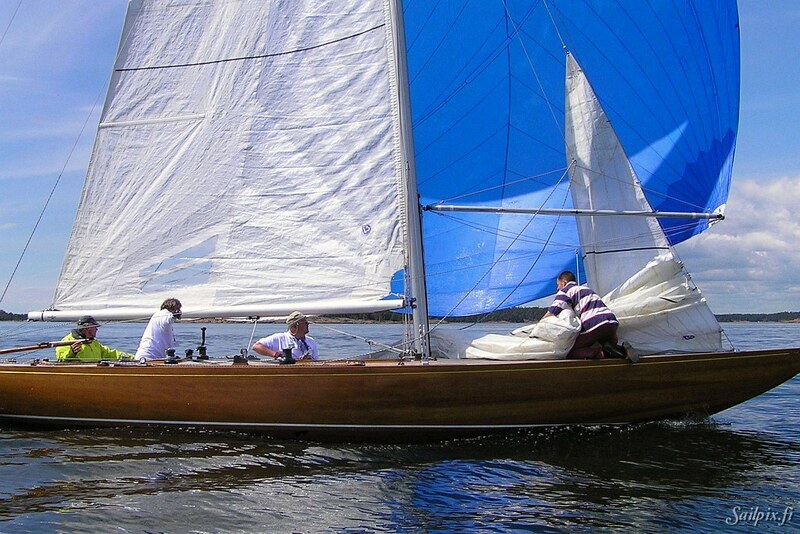 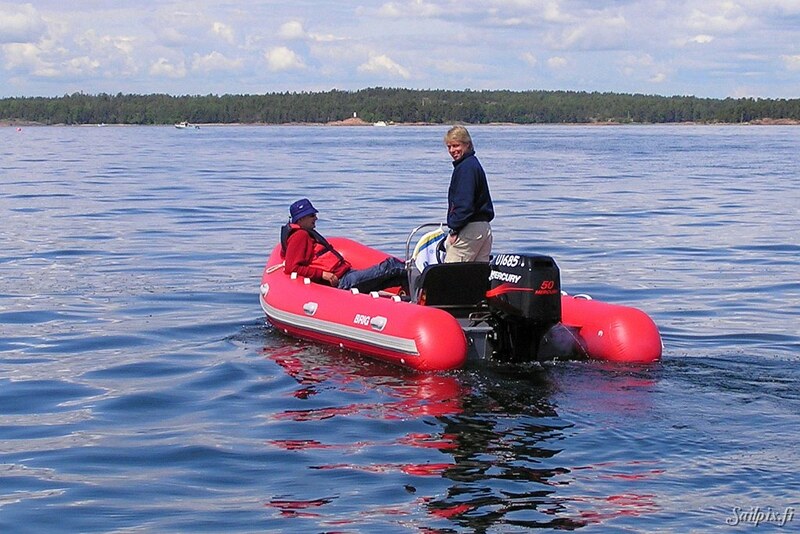 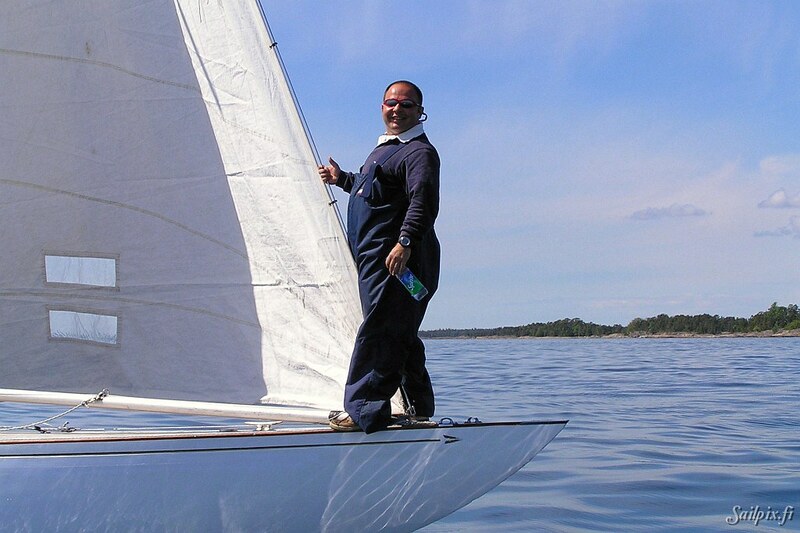 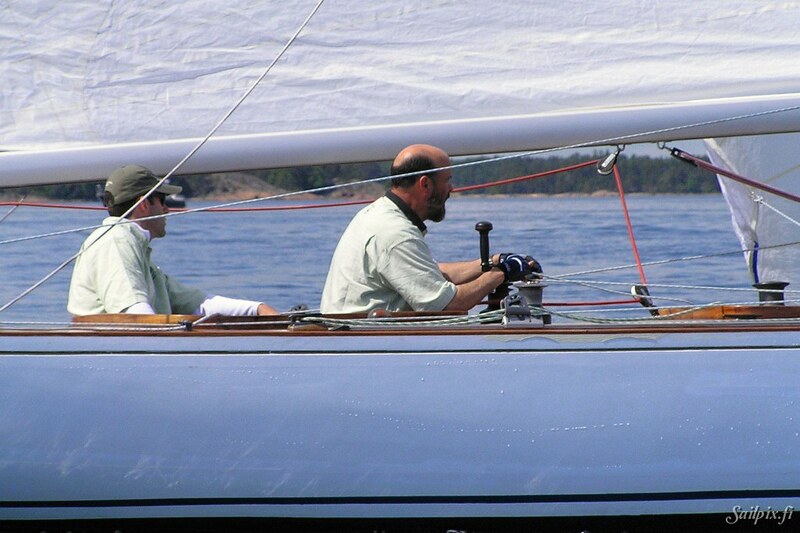 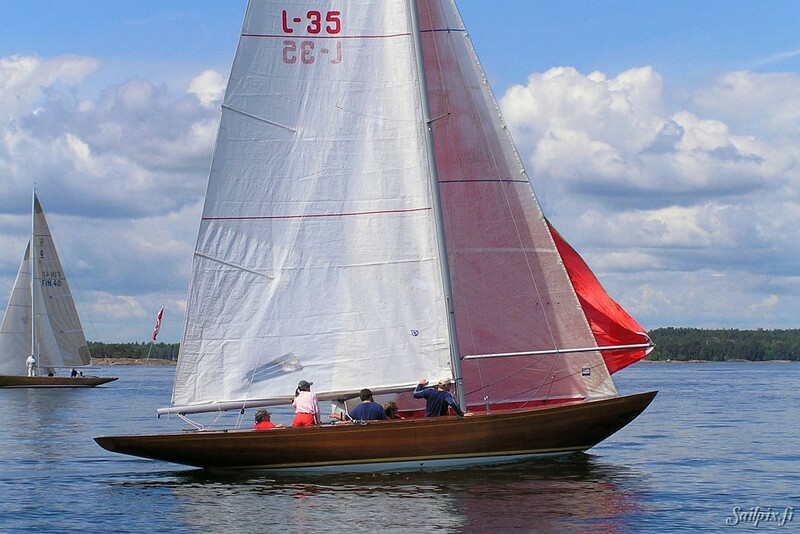 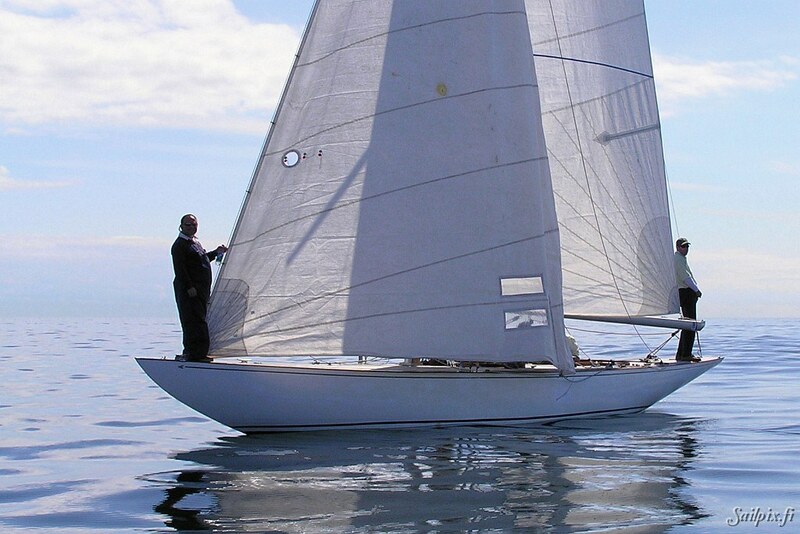 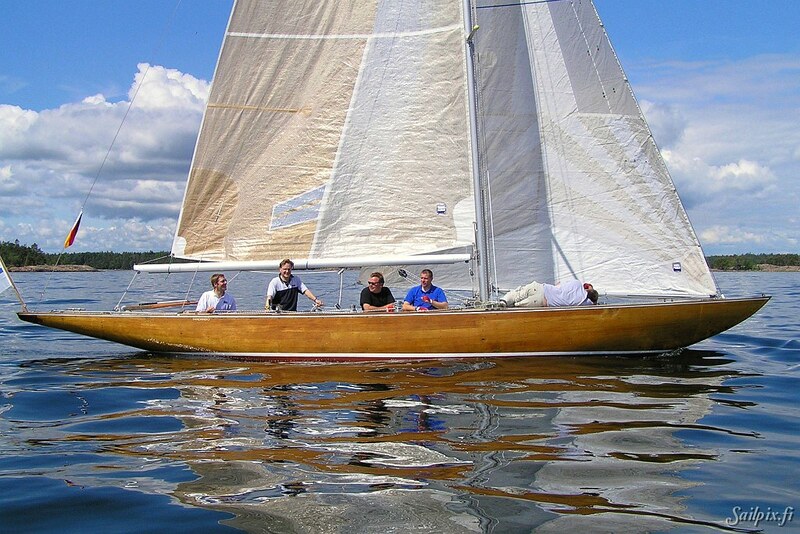 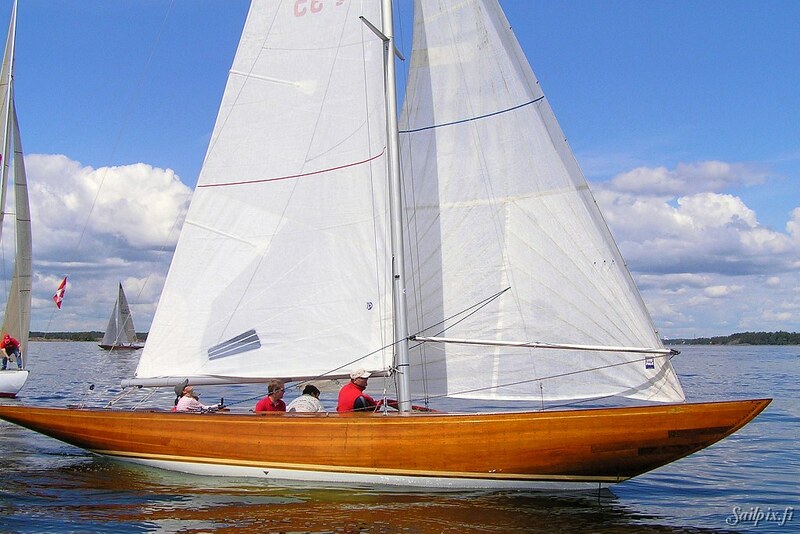 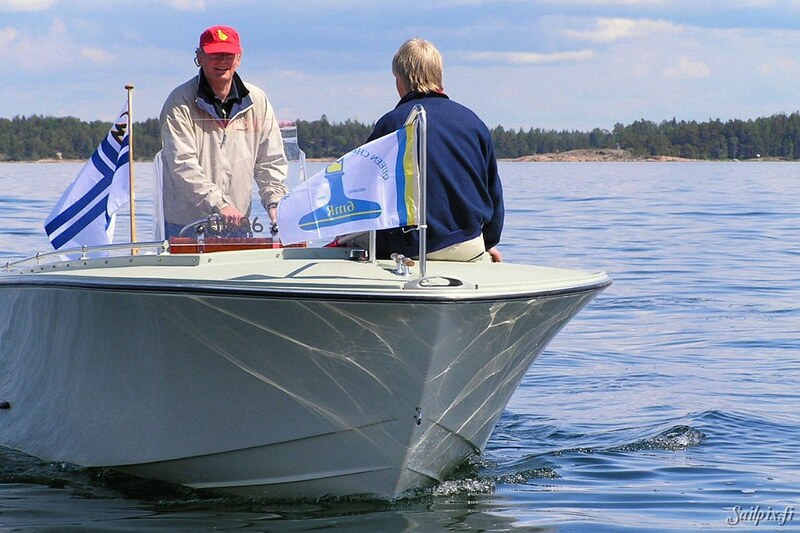 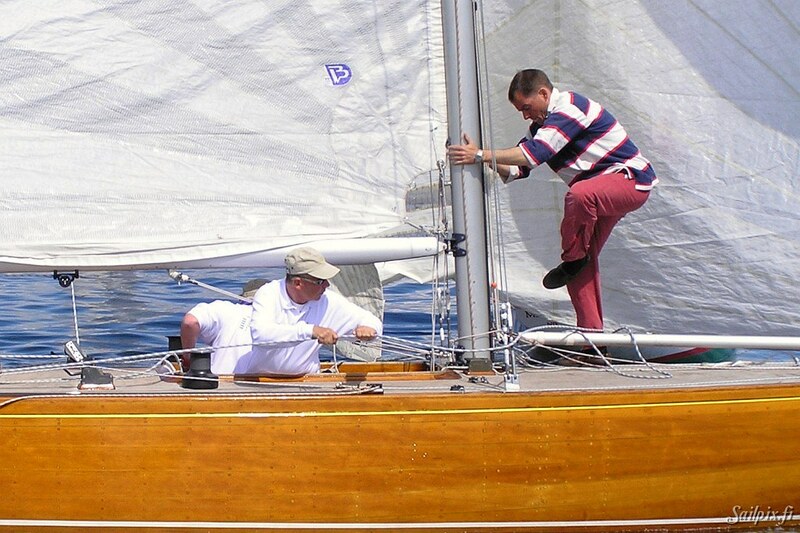 At that time I didn’t have any own motor boat, so I got friendly help from Vesa Kallioniemi who then was the nearest guy to witness the birth of Sailpix (though the name Sailpix was teken in use later). 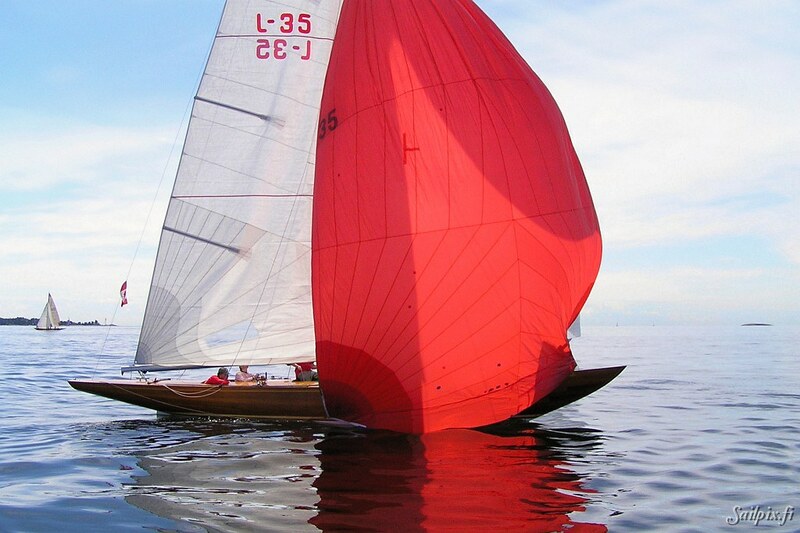 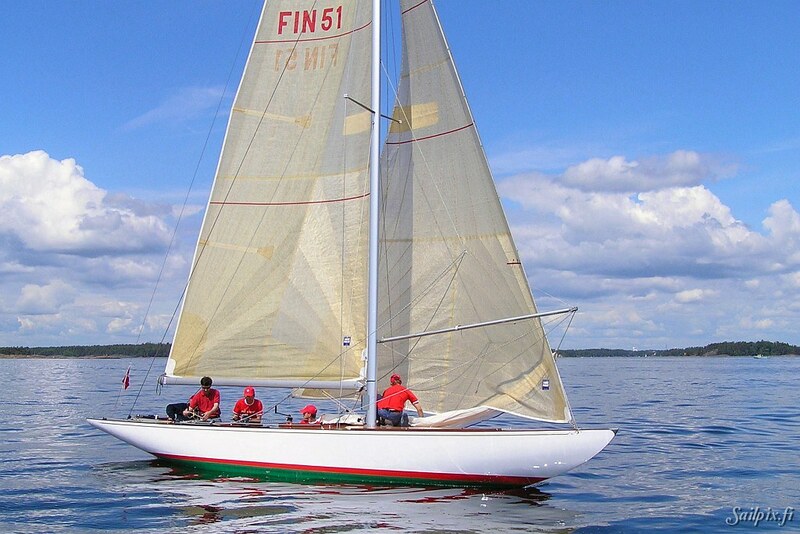 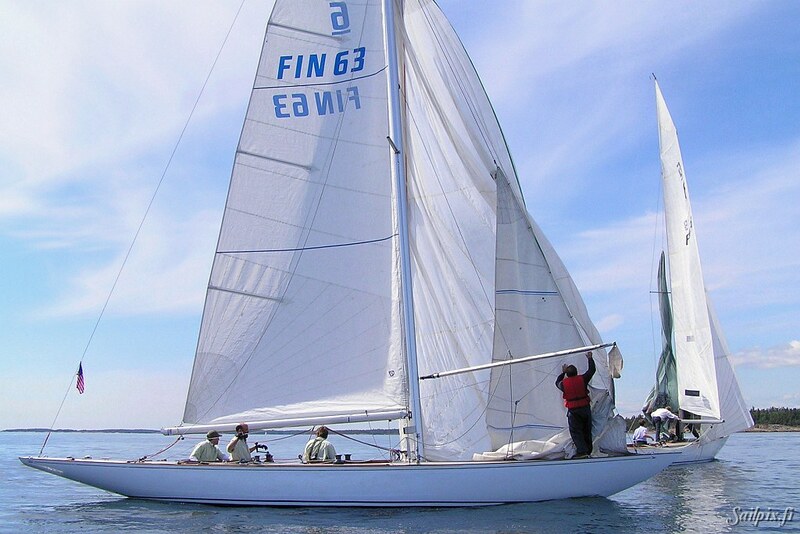 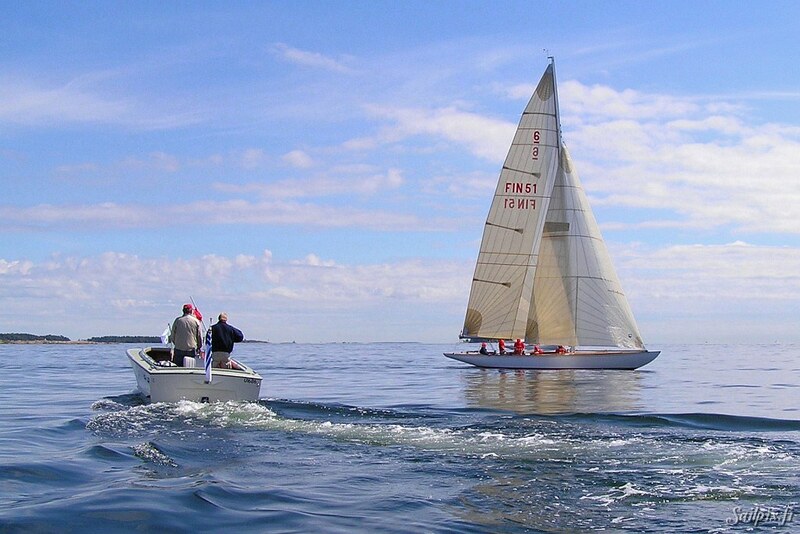 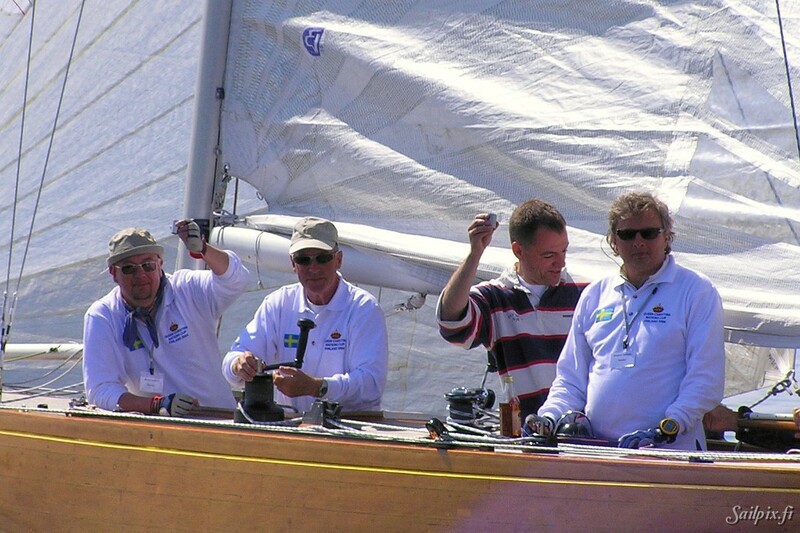 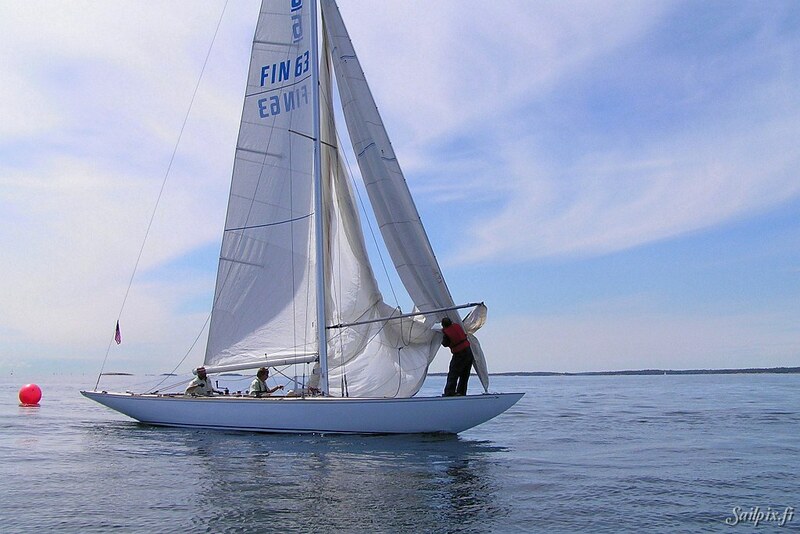 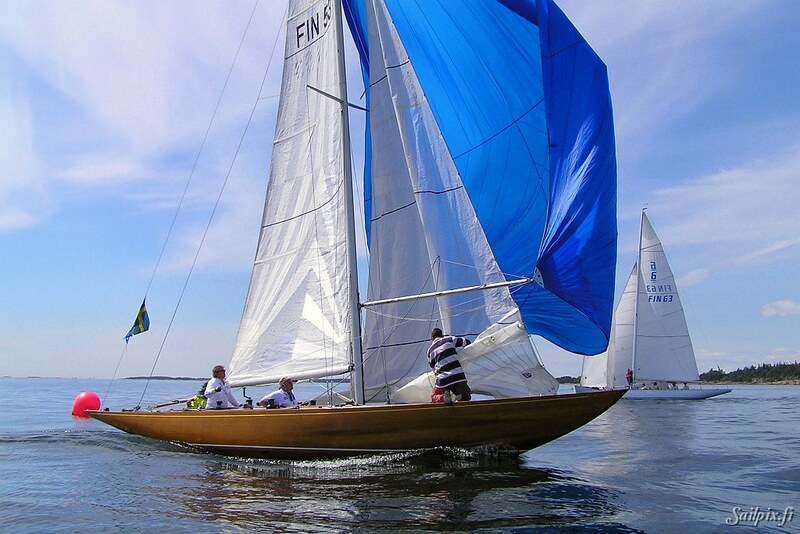 On our way back to Ferry Island I further had the opportunity to photograph the 2.4mR Finnish Championship 2004. 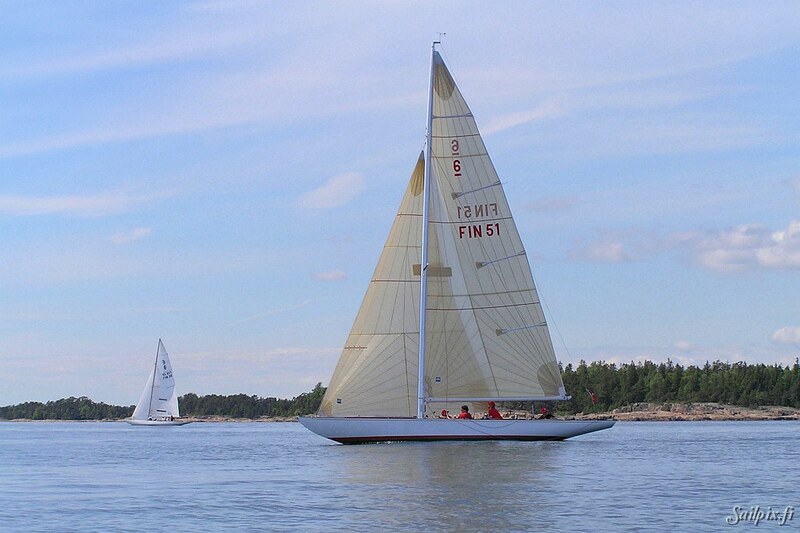 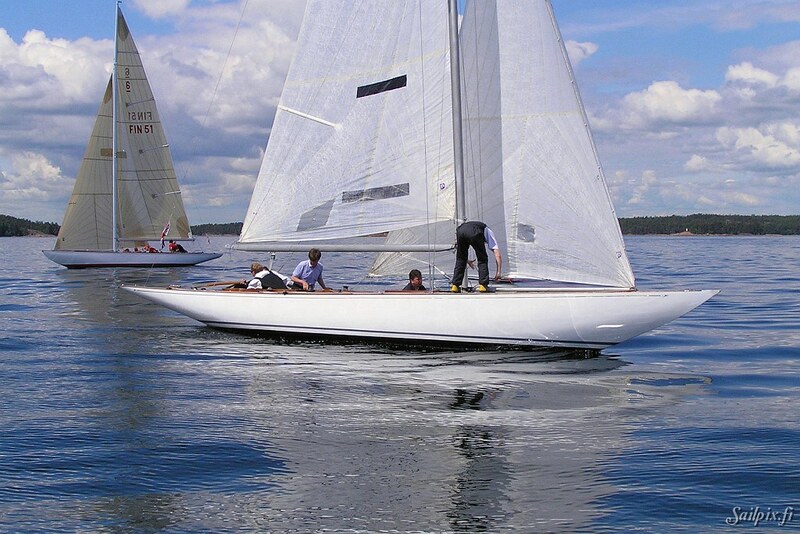 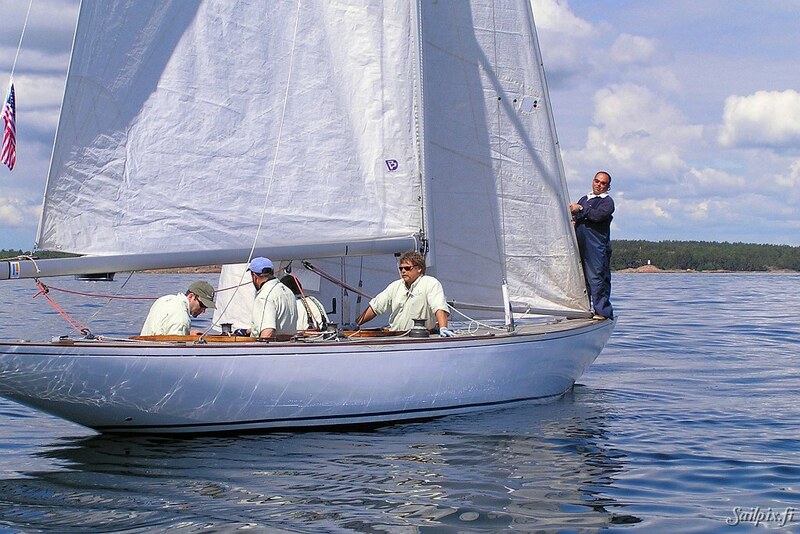 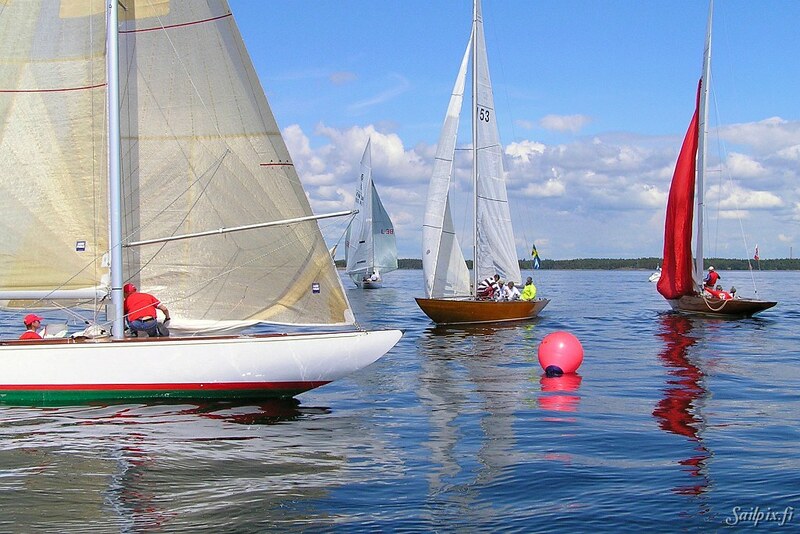 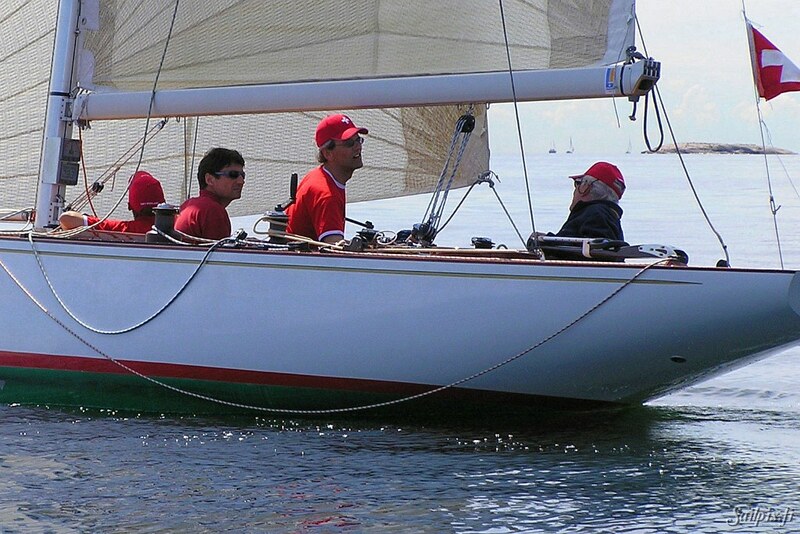 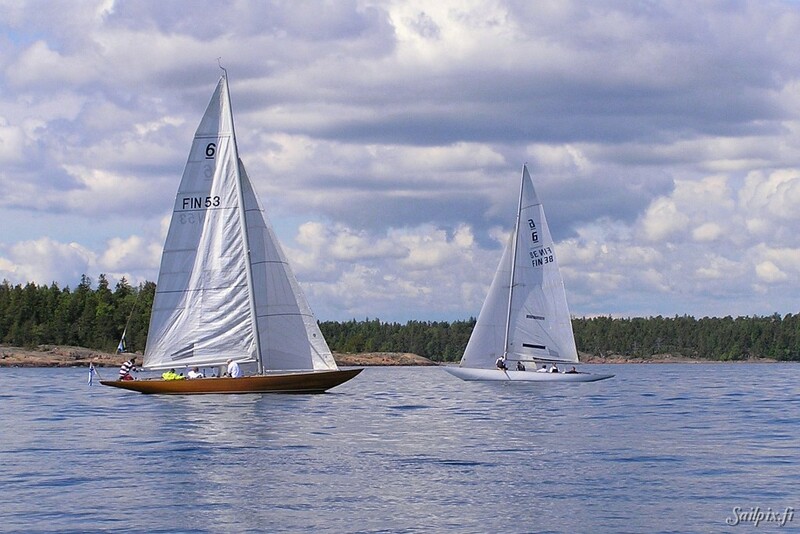 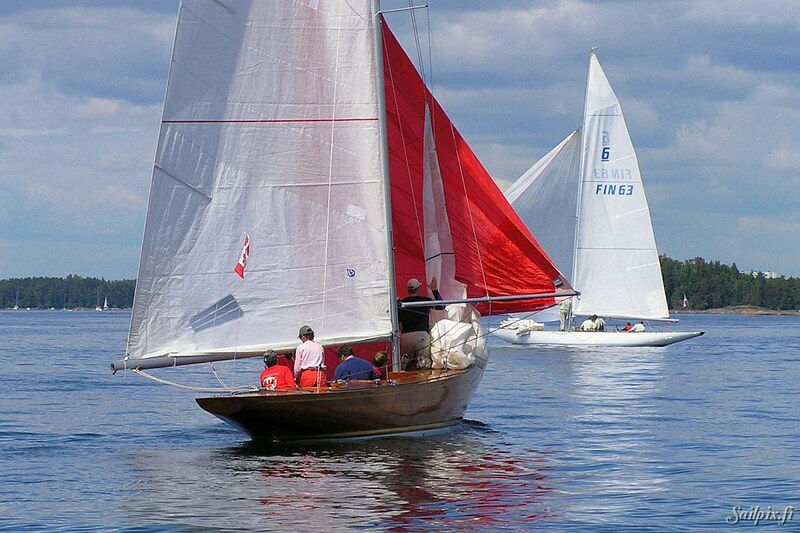 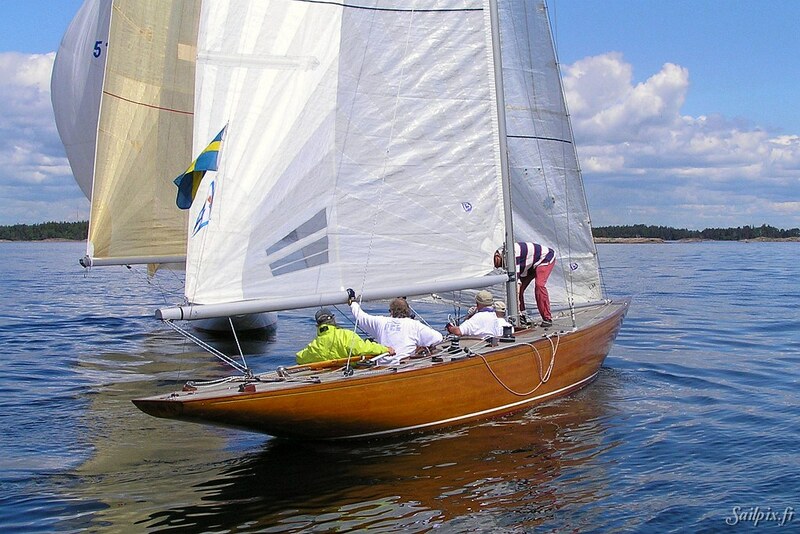 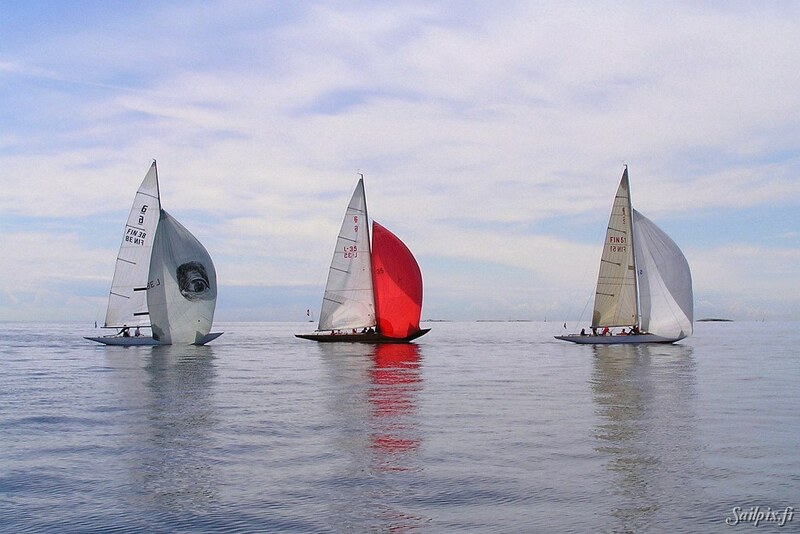 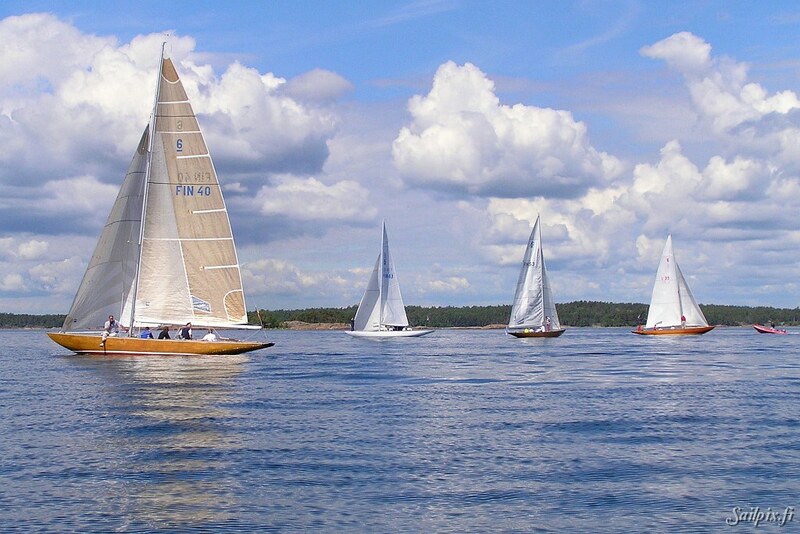 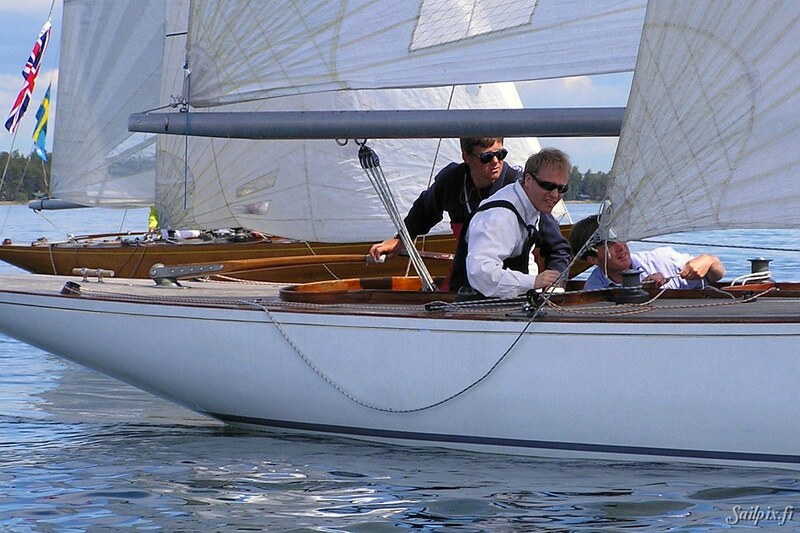 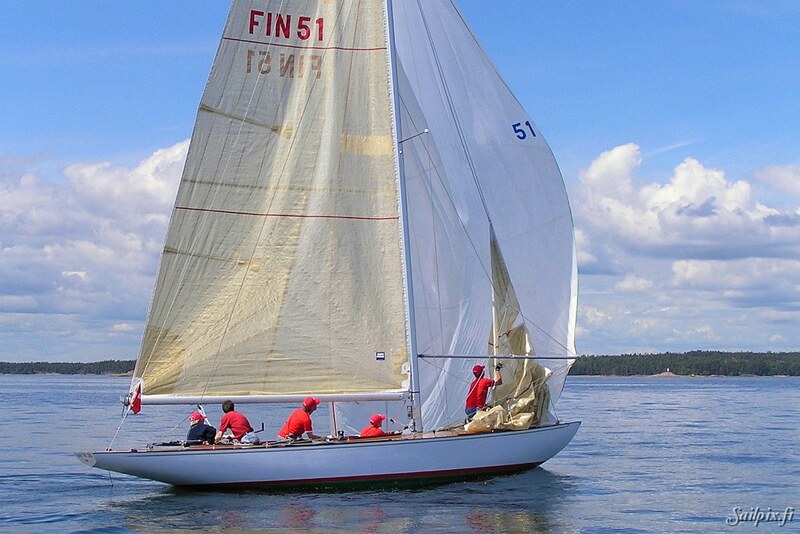 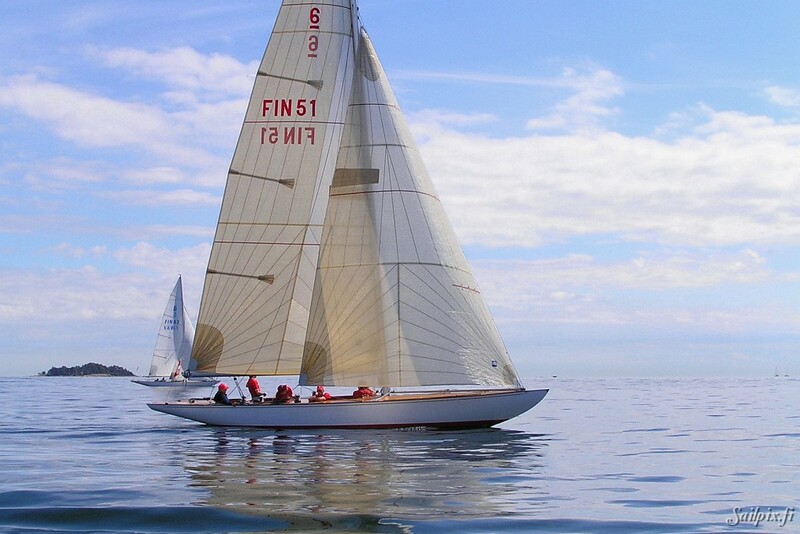 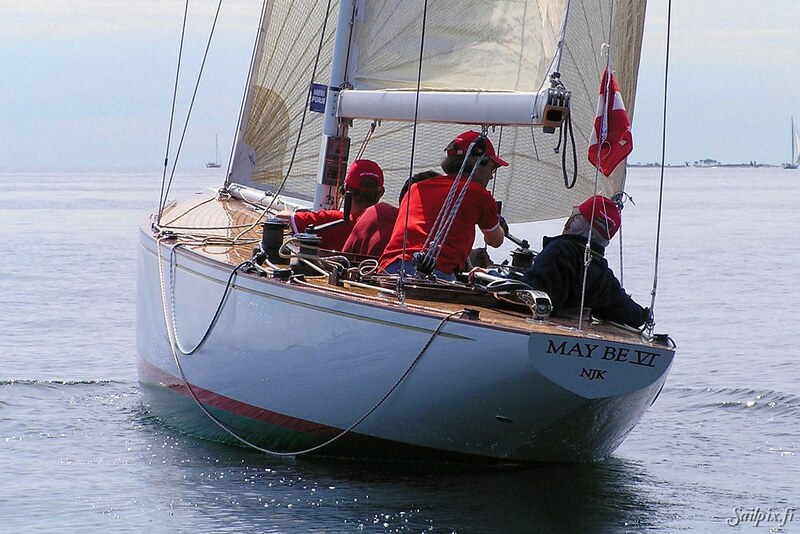 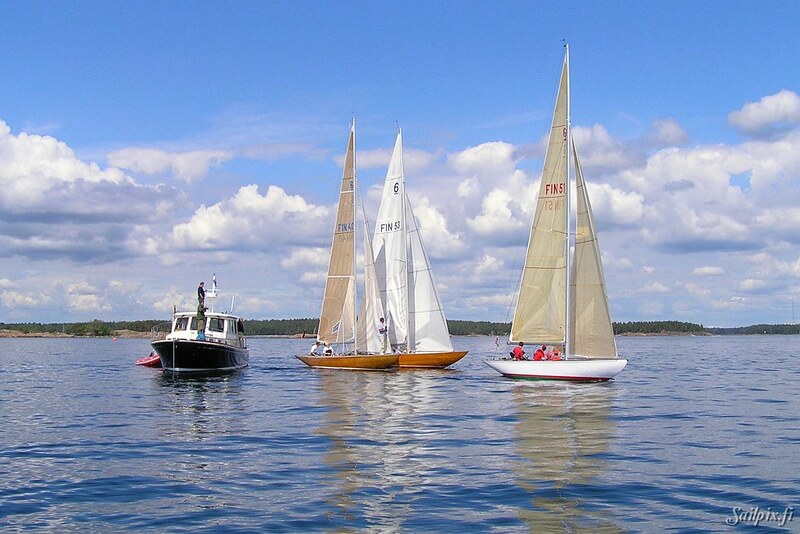 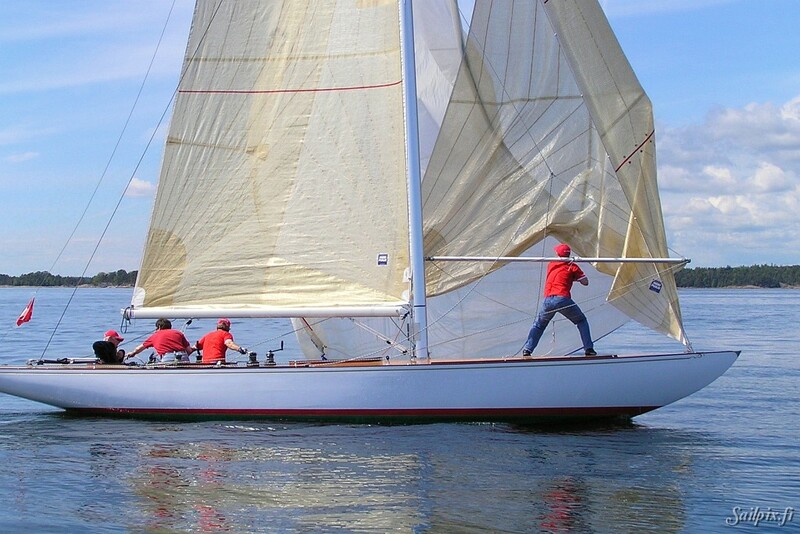 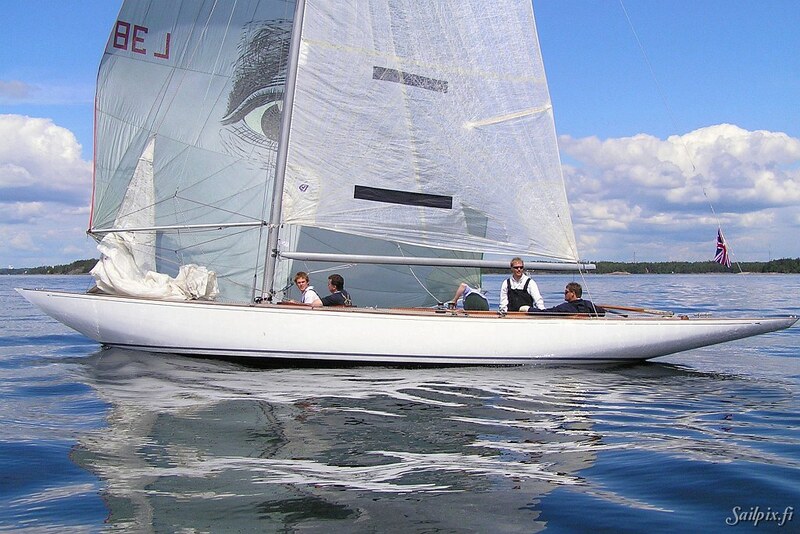 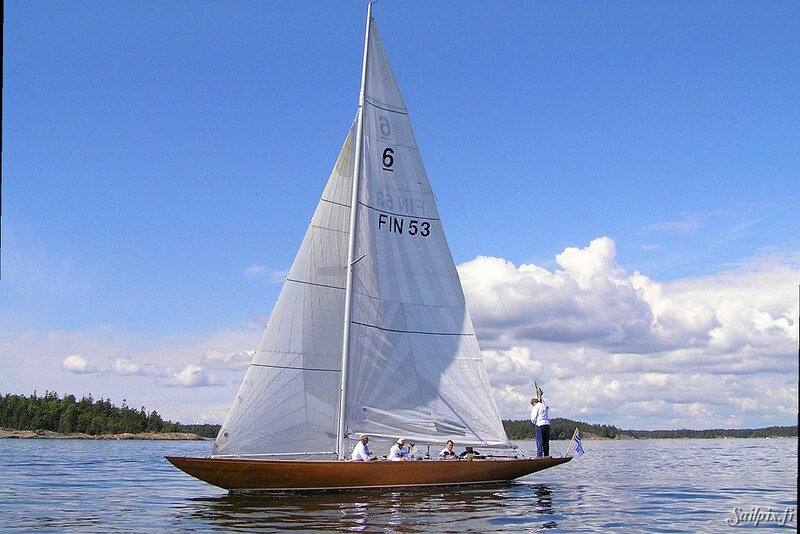 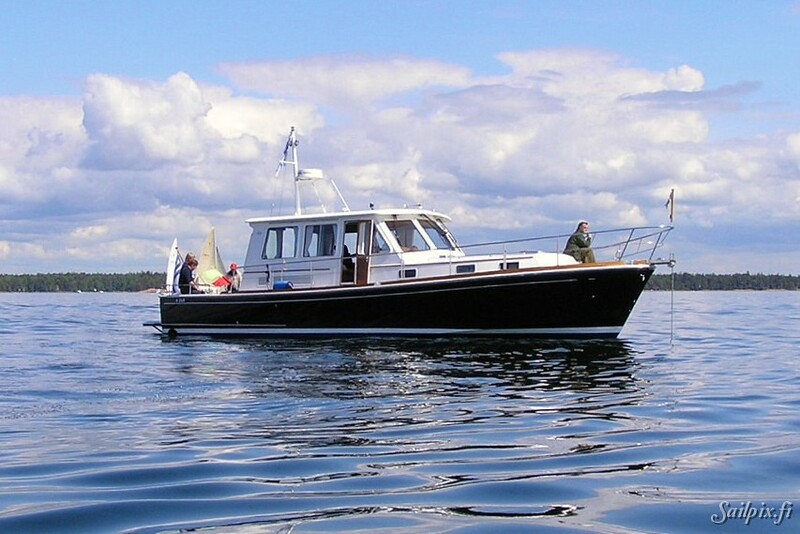 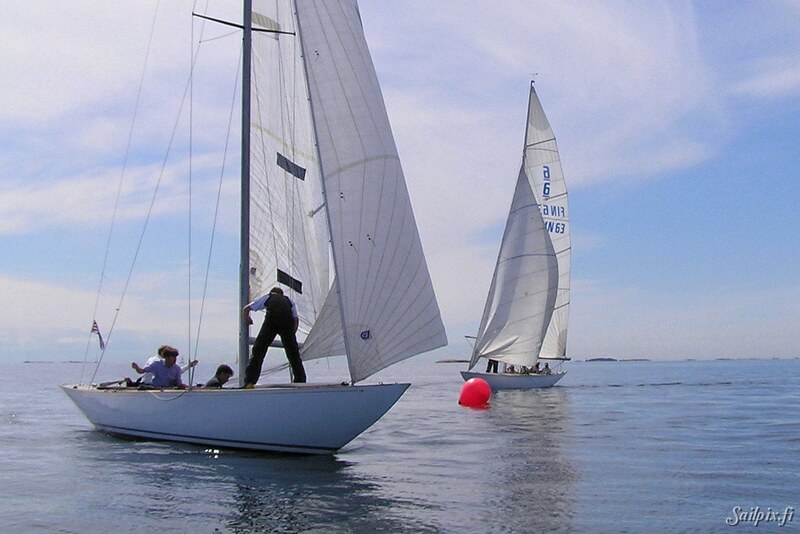 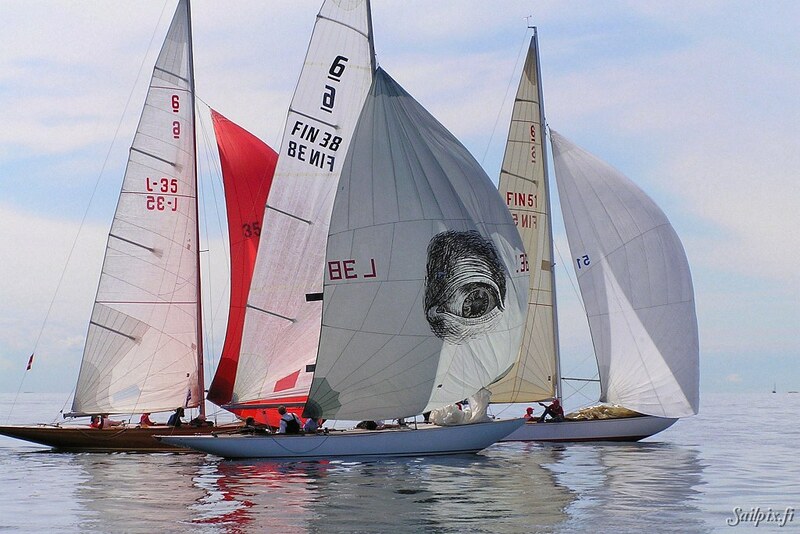 There will be no separate celebration as we have the Finnish midsummer weekend starting tomorrow, but I hope to see you at the Helsinki Regatta next weekend and a week later at the Hanko Regatta, where I will introduce a valuable piece of new equipment, which will also be the birthday present to Sailpix and a good help on the way to even better sailing photographs. 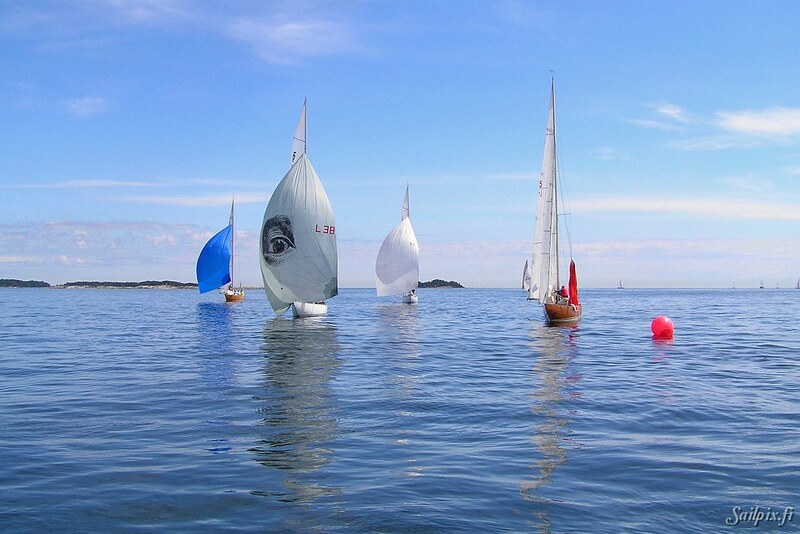 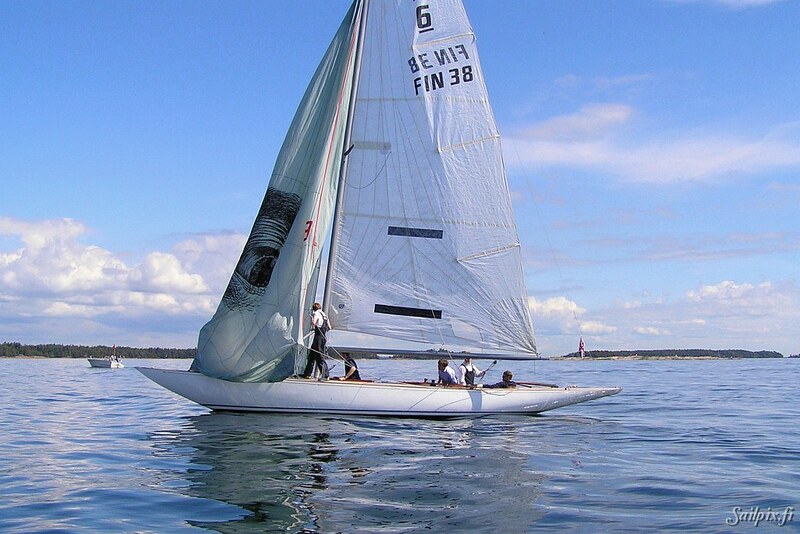 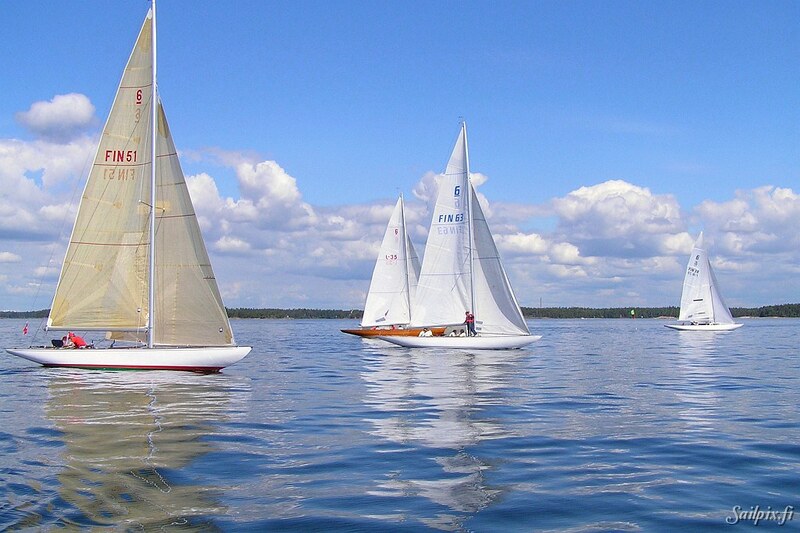 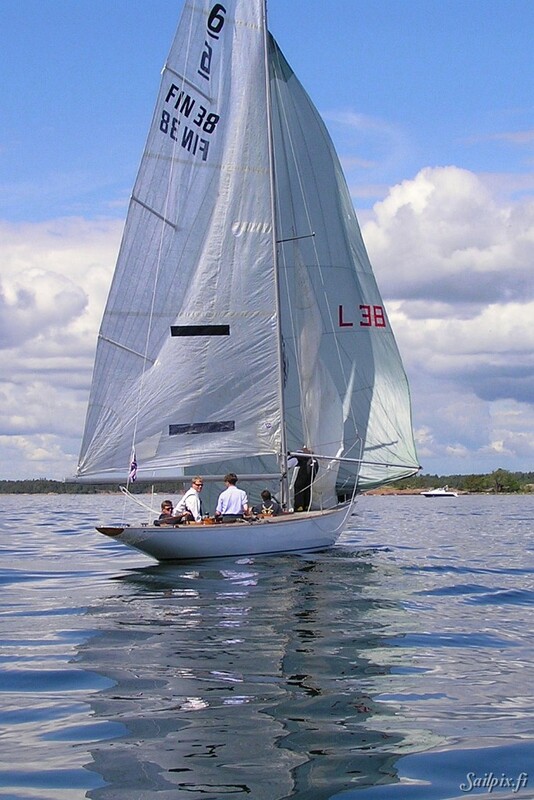 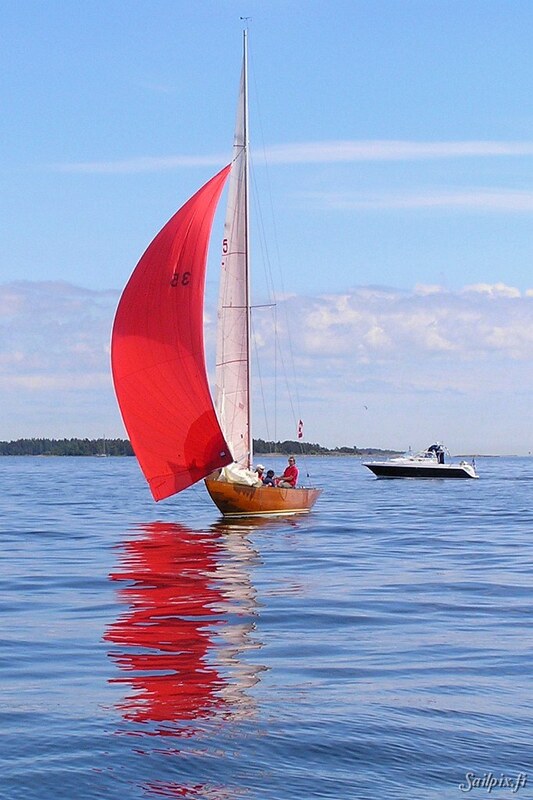 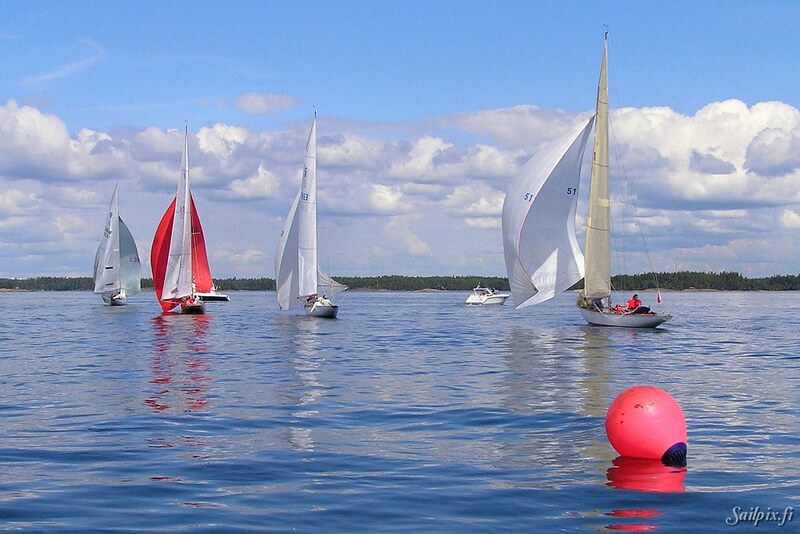 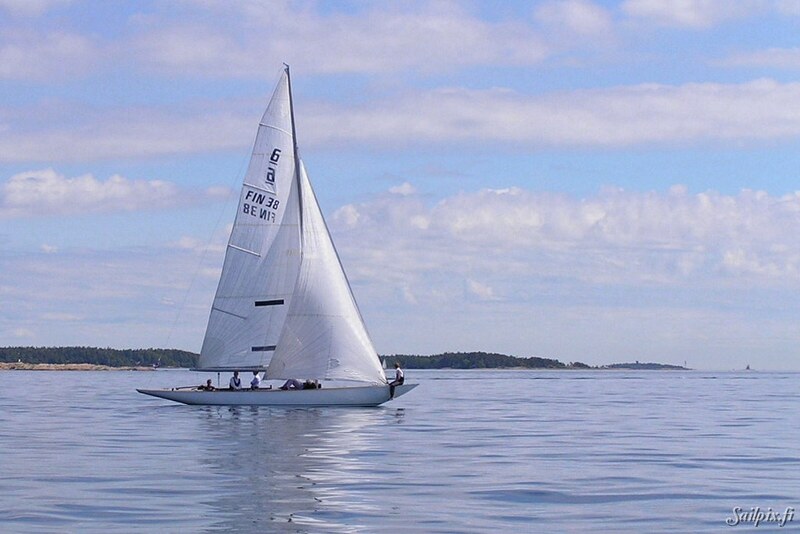 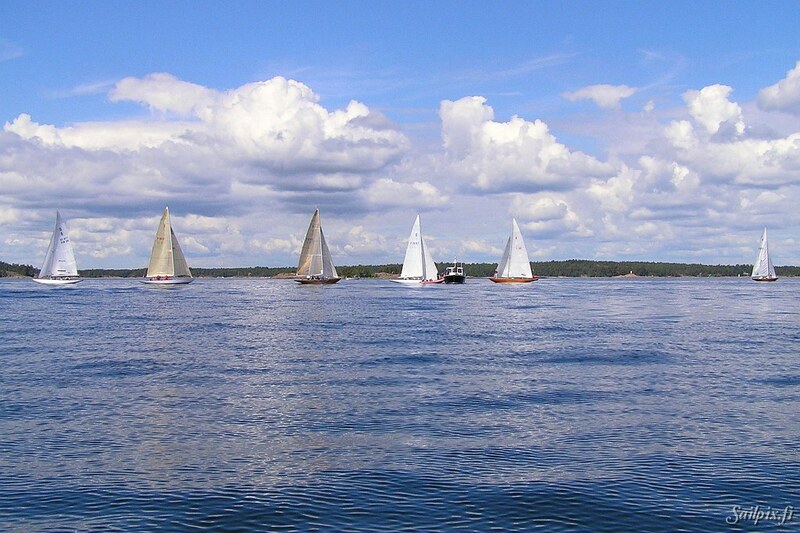 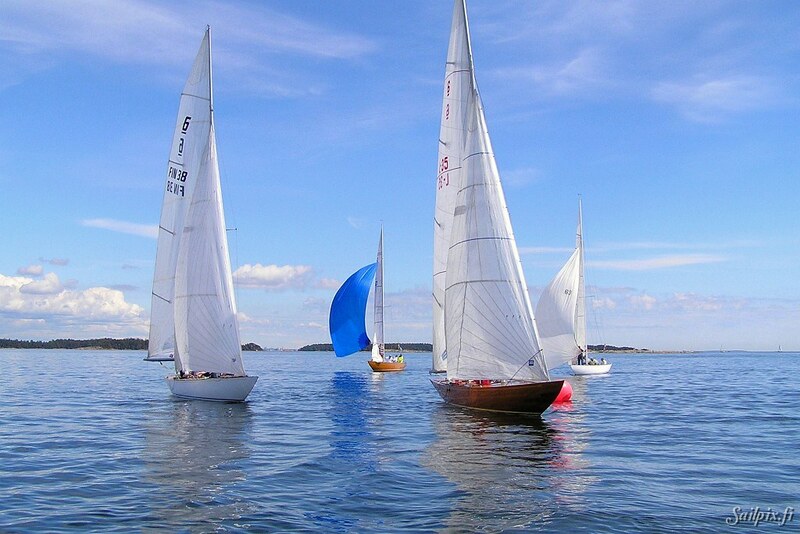 And of course in Hanko – my place of birth, we will celebrate.